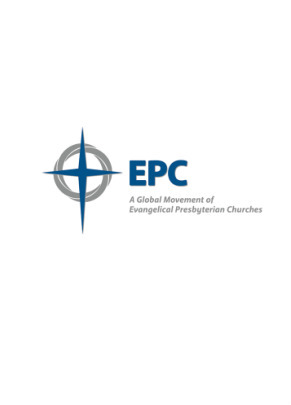 The EPC consists of more than 550 churches and nearly 150,000 members. We have a world missions program with a priority on sending missionaries to unreached people groups. We are eager to plant churches across the United States and especially in urban communities and college towns. Our desire is that every one of our congregations will be an outpost of the Kingdom in post-Christian America with every member viewing himself or herself as a missionary on a mission.